Helyn Guerry, 88, of Houston, looks around her room but struggles to make out the objects directly in front of her. 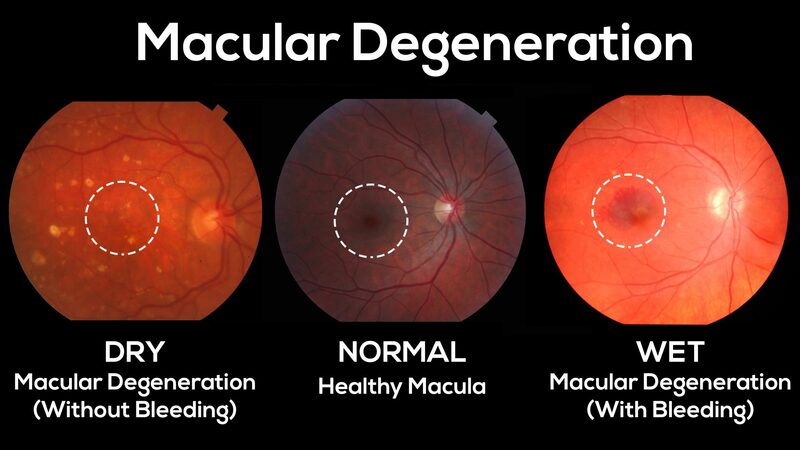 Macular degeneration, a common eye condition among older adults, seriously blurs her central vision. Driving is no longer possible for Guerry. Fortunately, she has a support system in place. “I have a grandson who’s very near and dear, and he comes once a day,” she says. He helps her catch up with paperwork and takes her to the grocery store because she can’t read labels now. She also has occasional professional help from an aide who accompanies her on visits to the doctor. Guerry can’t read print books anymore. When she recently picked up her Kindle, she noticed her eyesight had deteriorated a bit more. Now she uses a machine that reads books aloud. Fortunately, she says, her hearing is still good.